To confirm your diagnosis and set up your treatment plan some of the more complex problems we see need further investigation to provide the best outcomes and help you reach your potential. The data generated from the assessment can be used to help provide a tailored prescription if bespoke orthotics are used in your treatment. 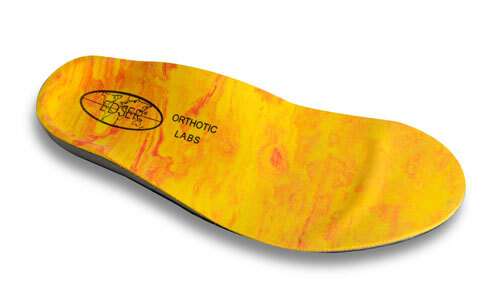 When we carry out a biomechanical assessment, we assess not only the quality, range and proportions of movement but also the quality of blood supply and quality of sensation, how the shape and function of the foot can affect and be affected by these factors; as well as any disease processes, neurological problems, historic injuries, your footwear needs (i.e. safety shoes) and choices, work patterns and sports activities, body weight, previous interventions and your expectations for level of recovery, timescale and planned future activities. Are you thinking of running a marathon? Or even just getting back to jogging to lose some weight and get fit? An elite athlete doesn’t just turn up and run, and Formula 1 teams don’t just turn up and race. It’s all in the preparation, assessment and mitigating risk as much as possible. We aim to provide all of our patients with a greater understanding of their own unique combination of the aforementioned factors to solve current problems and help prevent future problems; with pain, mobility and performance. 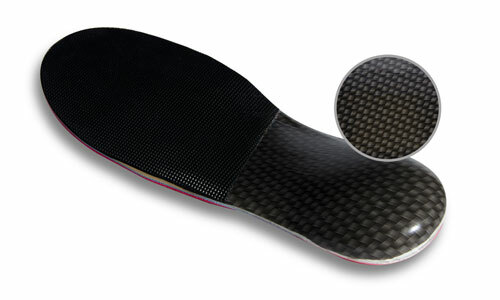 We do this by using cutting edge technology to assess gait, (infrared video gait analysis with synchronised video in 2 planes) and provide orthotics, using optical scanning to produce lasts on which hand crafted orthotics are made, using modern materials that are lightweight and strong, including carbon fibre. Soft tissue rehabilitation is accelerated with radial shock wave therapy and backed-up with tailored rehabilitation, using convenient android and iOS compatible applications, providing real time feedback and progress monitoring. We also provide ongoing management after recovery to ensure that the therapies in place remain relevant and effective. Call The Exeter Clinic for a biomechanical examination in Exeter. You can also fill in our online form to book an appointment at our clinic.